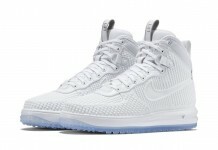 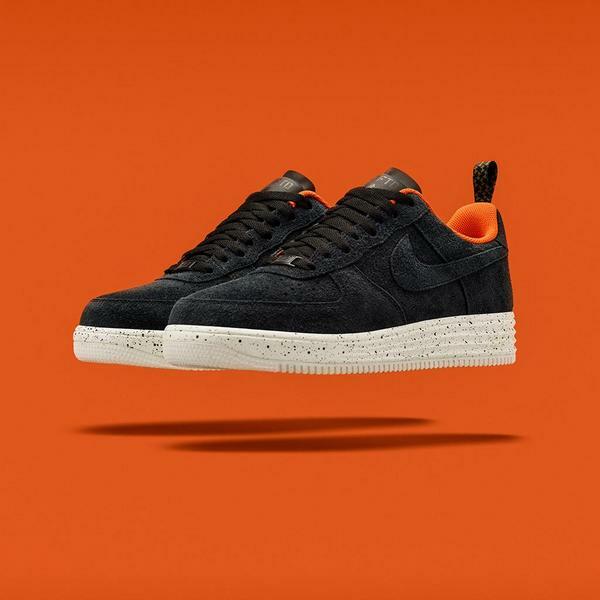 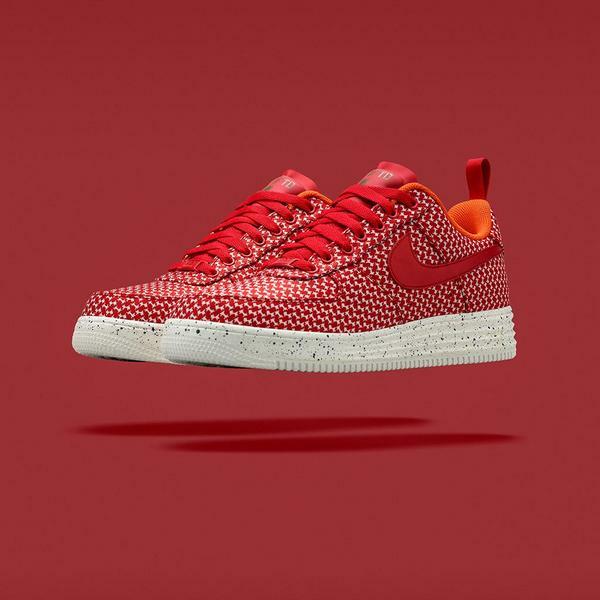 The Nike Lunar Force 1 Release Date is set for November 14th, 2014. 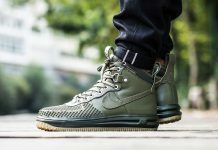 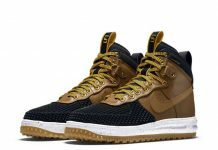 UNDFTD and Nike are no strangers when it comes to collaborations with each other and soon, they’ll be dropping a special collaboration paying homage to the Air Force 1 and Nike’s latest Lunar technology. 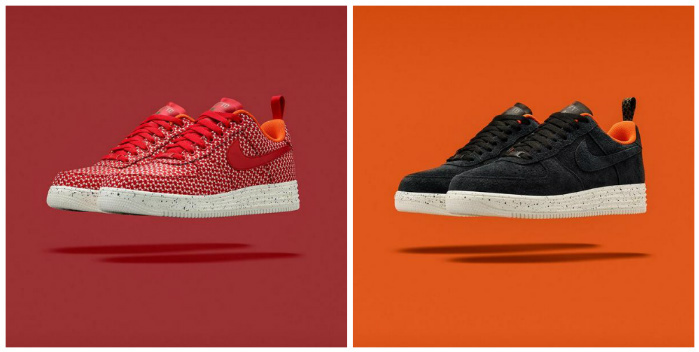 Both will retail at a $160 Price and will release on November 14th, 2014.